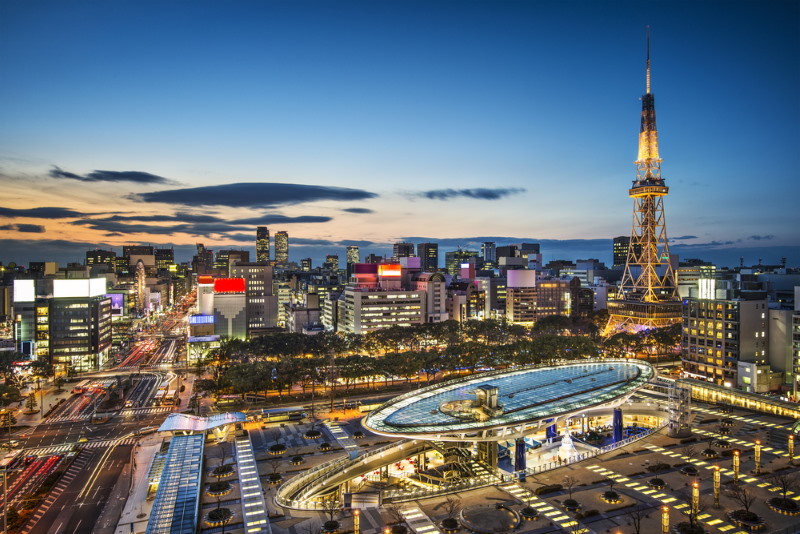 Most of Japan’s population live in the largest of the country’s cities which are primarily known for their successful industrial and international trading activities. The population figures included here are based on estimates from 2010. Just to the south of Tokyo, Saitama became a city in 2001 after the merger of four smaller towns and has a population of 1,222,434. It has a well-known sports stadium and is an important commercial city of Japan and also features other industries. With a more modest population level of 1,425,512, Kawasaki is one of Japan’s most heavily industrialised cities. Many companies famous for their sophisticated technology are also based there. Fukuoka on the Genkai Sea is hemmed in on three sides by mountain ranges and is home to a population of 1,463,743. Previously much smaller, it wasn’t awarded city status until 1972. 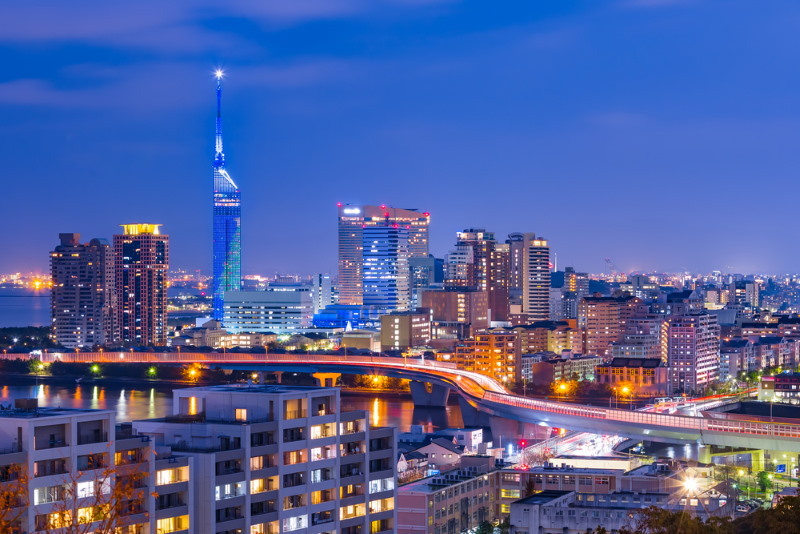 Famous landmarks include the Hukozaki shrine and an ancient fortress. 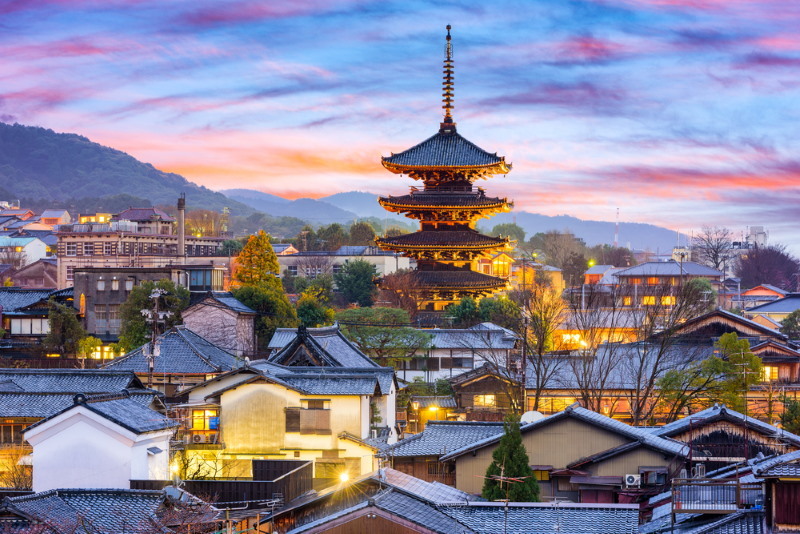 As the ancient capital of Japan, Kyoto was once the home of the Imperial Emperors and is now a UNESCO World Heritage Site. Amongst two thousand temples is the famous Kamigamo shrine. There are also buildings with pre-war architecture. The population hovers around 1,474,015. Kobe is in the shadow of mountain ranges on the southern edge of the island of Honshu with 1,544,200 residents. The Port Tower is one of the landmarks for this industrial container port. There is also room for a golf course and the city hosts festivals for fashion and jazz. 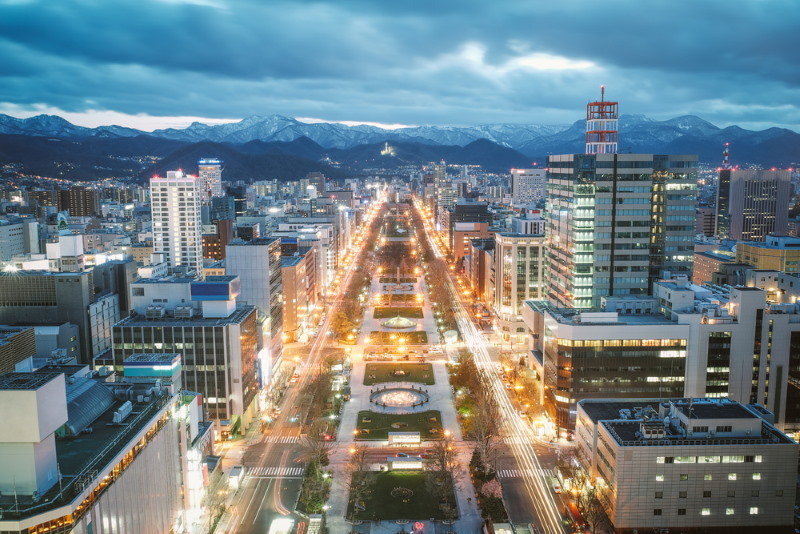 With homes for 1,913,545 people, Sapporo is Japan’s fifth largest city and is situated on the north island of Hokkaido. There’s a museum dedicated to beer and the Annual Snow Festival is popular with locals and tourists alike. Yet another of Japan’s important trading centres on the Pacific coastline with a population of 2,263,894. Tourism also plays a part in the local economy with attractions such as the Higashiyama zoo and botanical gardens while the ancient castle is famous for its pool of carp. 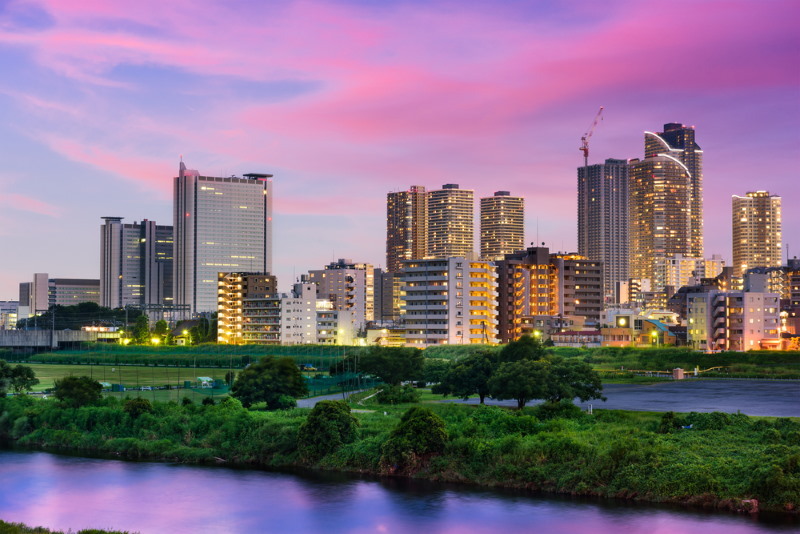 Lying at the estuary of the Yodo River, Osaka is a busy trading port and economic centre. Social activities include several theatres, restaurants and a busy nightlife. The Umeda Sky Building is a popular landmark with amazing views of the city which houses around 2,665,314 residents. 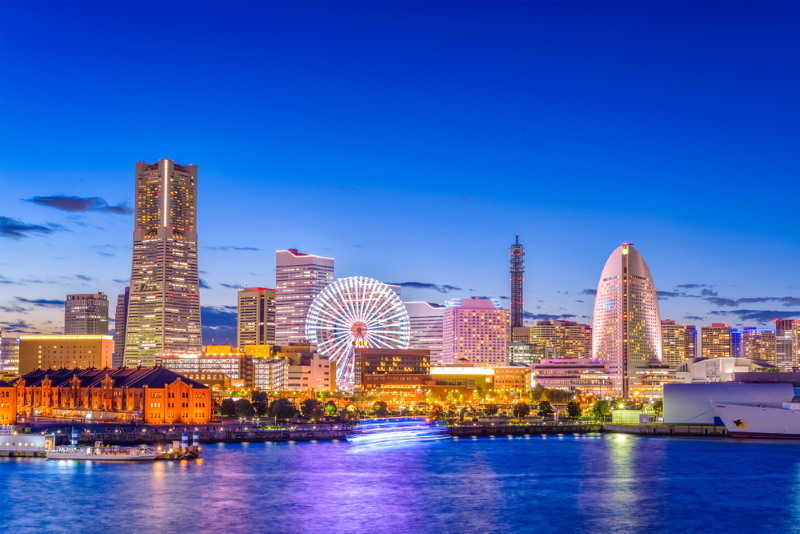 Yokohama’s name means ‘horizontal beach’ reflecting the smooth, level shoreline. This busy port is on Tokyo Bay and now features the famous Yokohama Bridge which was built in 1989 and is 860 metres in length. The city is home for approximately 3,688,773 people. 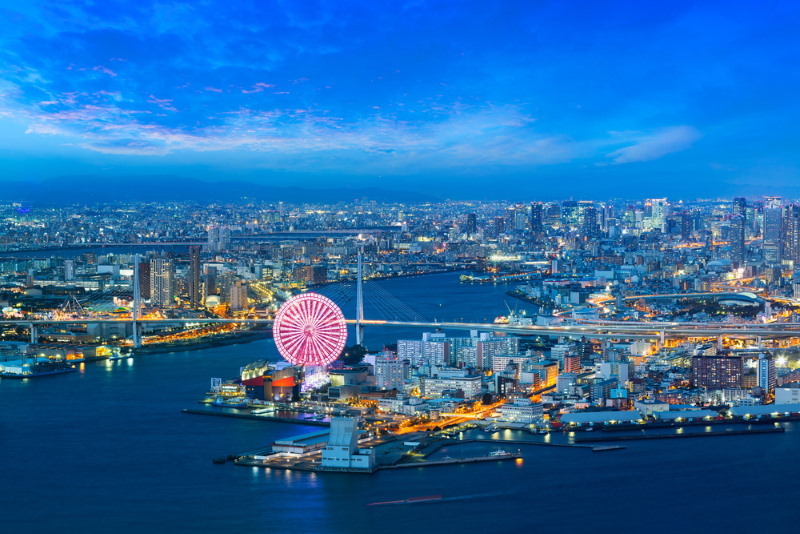 Situated in Tokyo Bay, Tokyo is the largest of the Japanese ports and has a population of 8,945,695. As the capital city, it is also the centre of the government and the home of the Japanese Emperor. The area of Keihin is heavily industrialised but the Ueno Park is a protected area that is famous for its spring cherry blossoms.